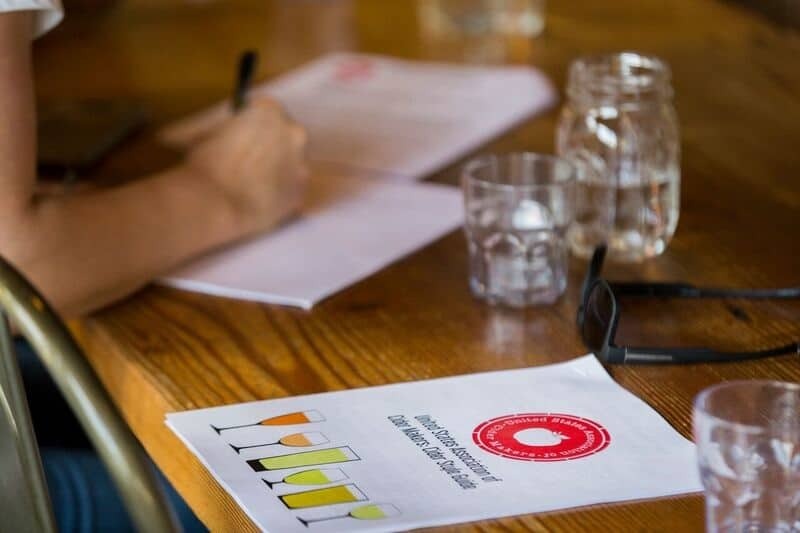 It’s time for a quick update on the CCP exam front: The United States Association of Cider Makers (USACM), which designs and administers the Certified Cider Professional exams has just announced its Certified Pommelier™ exam objectives. 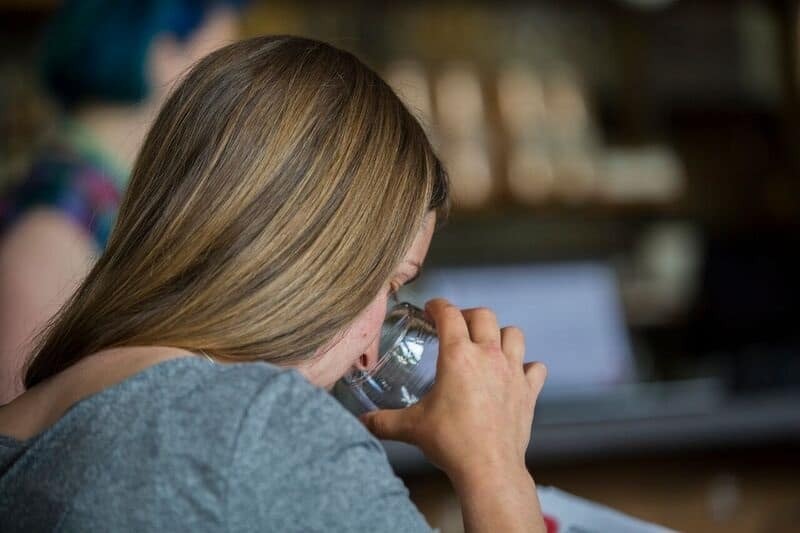 Ever since debuting the CCP exam in 2016, USACM has worked to evolve and expand the test, adding updates in spring of 2018, and working to certify entire staffs of cideries and bars. It announced that the second level of the exam would make its first appearance at CiderCon 2019 in Chicago. The text will be comprised of short answer, essay and tasting oriented questions, and those who test will earn the (excellent) title of Certified Pommelier™. Over-achievers take note: USACM just published a Level 2 study guide on its website. In the study guide, you’ll find six sections: Apples, the Orchard & History; Cider Making; Flavor & Evaluation; Cider Styles (US and Europe); Keeping & Serving; and Food & Cider. An observant student might notice that these are the same topics in the Level 1 CCP exam, but there are differences in the suggested study concepts for the two tests. For instance, the list of apples to know is expanded for the new exam, and you will be required to assign to the apples to region, style and class: bittersharp, bittersweet, sweet or sharp. These classes are determined by acid and tannin levels, as explained in the study guide. Another difference is the inclusion of traditional European cider styles for the UK, Spain, France and Germany. And, as you might expect from an advanced version of the exam, there are a good deal more concepts listed in the Certified Pommelier™ study guide than in the Level 1 study guide. The blind tasting and sensory portion of the exam will be critical. If you don’t have experience identifying cider flaws, McGrath suggests signing up for the Elements of Cider Workshop, taking place at CiderCon on Tuesday, February 5. Can’t make it to CiderCon? USACM will offer the test four additional times in 2019 (dates and locations TBD). If you’re raring to go, sign up for the Certified Pommelier exam and find study aides on USACM’s website.